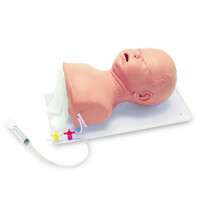 We offer the First Aid Arm at First Aid Store™ Train the Proper Techniques Used to Control Severe Bleeding - The Life/form First Aid Arm provides extremely realistic appearance and function to make your training exercise true-to-life. 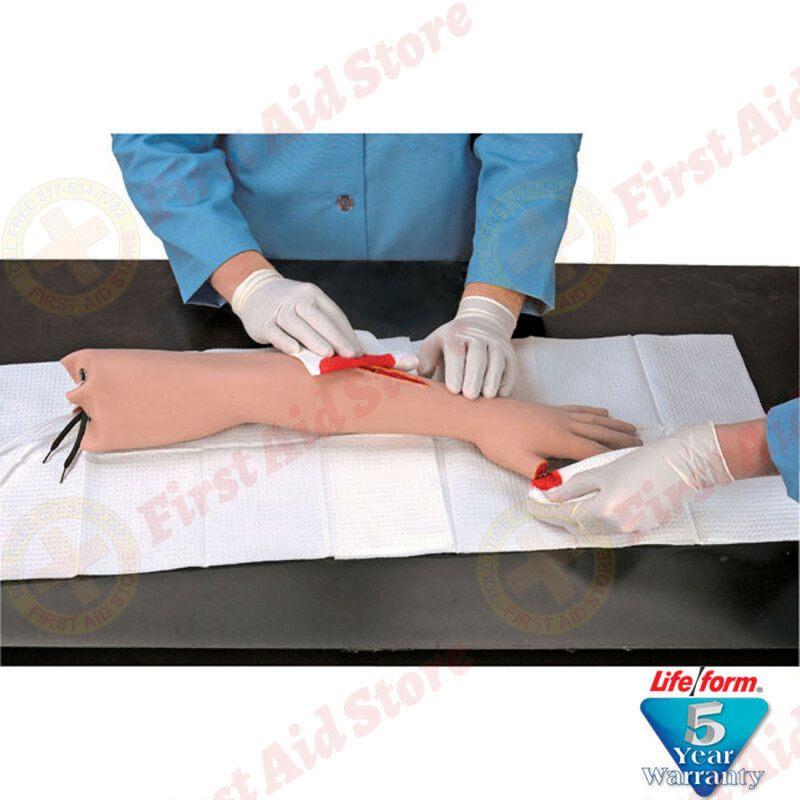 The Life/form First Aid Arm provides extremely realistic appearance and function to make your training exercise true-to-life. Looks and feels like a real arm. Synthetic blood can be made to flow from either the cut on the forearm or from the severed thumb, or from both at the same time. The severed thumb allows training in proper care and handling of separated body members. 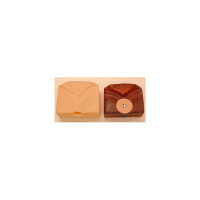 You can regulate rate of bleeding and create venous or arterial flow. Blood returns to collection tray for reuse. Pressure points function realistically at wrist and upper arm. 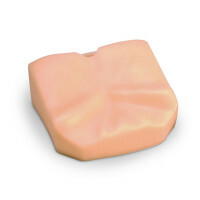 Give your training exercise the actual trauma of an emergency and be certain that your students are prepared! Students will need to react just as in an actual emergency and select the appropriate method to control bleeding and treat the wound. 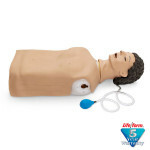 Do it all in the convenience of your classroom with the Life/form First Aid Arm. Life/form First Aid Arm includes vinyl arm with wound, severed thumb, collection tray, arterial pulse bulb, venous supply bag, 1 quart Life/form blood, teaching guide, and hard carrying case. The Life/form® First Aid Arm.